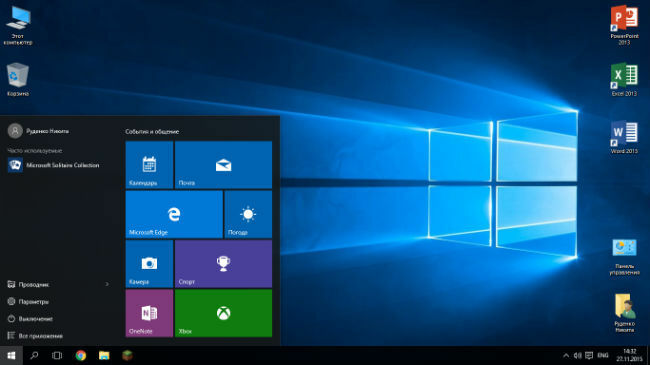 Microsoft said that its has made four changes in the support cycle of the Windows 10. The main change is the September update will be supported for 30 months from their release date. 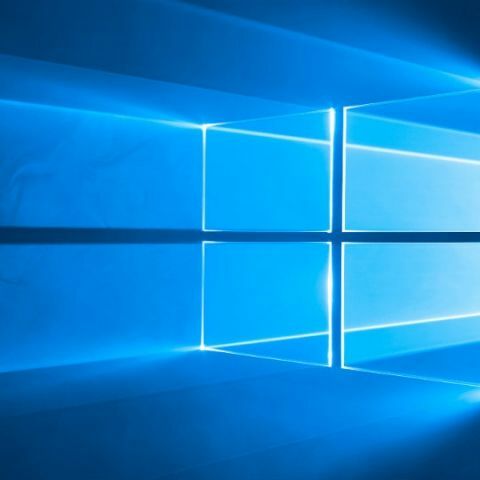 Following complaints and feedback from businesses on requiring more time to deploy the Windows 10 update, Microsoft has announced a number of changes in its update support cycle. The company also announced Cloud-based analytics tools to make modern desktop deployment even easier and a programme to ensure app compatibility for upgrades and updates of Windows and Office. In April 2017, Microsoft announced that the update to the Windows 10 and Office 365 ProPlus would come in a predictable semi-annual schedule, in September and March. The company says that though many customers have shifted to a modern desktop and are using the semi-annual channel to take updates regularly with great success, some businesses asked for more time and flexibility in the Windows 10 update cycle. Hence, the company said all currently supported feature updates of Windows 10 Enterprise and Education editions (versions 1607, 1703, 1709, and 1803) will be supported for 30 months from their original release date. This will give customers on those versions more time for change management as they move to a faster update cycle. “All future feature updates of Windows 10 Enterprise and Education editions with a targeted release month of September (starting with 1809) will be supported for 30 months from their release date. This will give customers with longer deployment cycles the time they need to plan, test, and deploy,” the company said in a blog. “All future feature updates of Windows 10 Enterprise and Education editions with a targeted release month of March (starting with 1903) will continue to be supported for 18 months from their release date and all feature releases of Windows 10 Home, Windows 10 Pro, and Office 365 ProPlus will continue to be supported for 18 months,” Microsoft announced. Microsoft claims that Windows 10 is the most compatible Windows operating system and it has found that 99 percent of apps are compatible with new Windows updates. But sometimes the apps are not compatible with the OS latest feature update. To get a fix in those cases, the company has announced Desktop App Assure service. “We’re also pleased to announce Desktop App Assure - a new service from Microsoft FastTrack designed to address issues with Windows 10 and Office 365 ProPlus app compatibility. But if you find any app compatibility issues after a Windows 10 or Office 365 ProPlus update, Desktop App Assure is designed to help you get a fix,” Microsoft said. Microsoft is also offering paid Windows 7 Extended Security Updates (ESU) till January 2023. Windows 7 extended support will end on January 14, 2020.